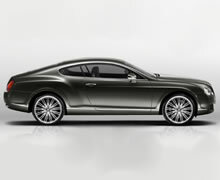 There are many unmistakable characteristics that define a Bentley � handcrafted luxury, distinctive design, breathtaking power and performance, a refined and exhilarating driving experience. The six-time success at Le Mans has made Bentley more than a car - it has come to stand for a way of doing things: with spirit, flair, courage, instinctive intelligence and teamwork. The dedication and determination of the build intensifies the unique experience every Bentley driver takes from ultimate relaxation to ultimate exhilaration. 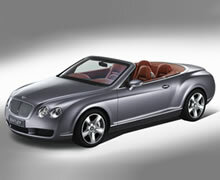 The task of a Bentley may be to take its driver from A to B. But it�s how they get there that demonstrates everything about the marque. 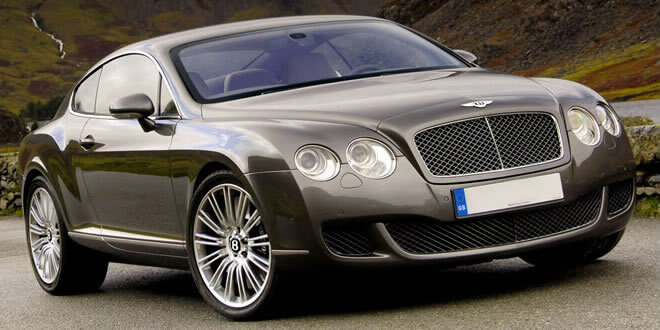 A Bentley is unmistakable � all it takes is a glance at the twin headlights, matrix grille or the high waistline to know one. 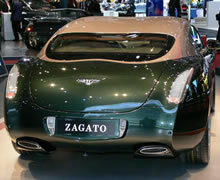 The paradox of the car is that although it is instantly recognisable, it takes time and effort to hand-build each one. That�s the assured Bentley hallmark.